You know you’re in the mood for a movie but not sure what you want to watch or where to watch it. 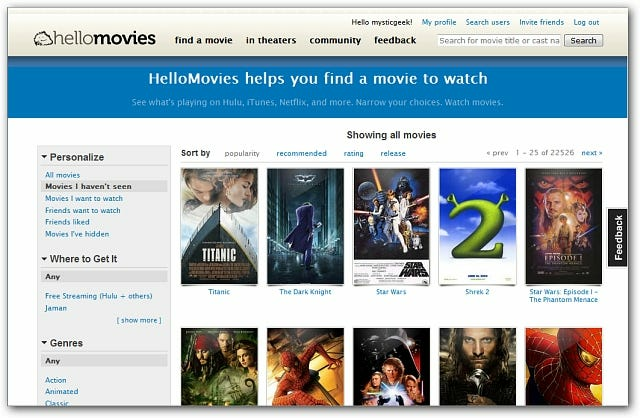 Today we take Hello Movies which lets you easily search for different movies and shows you where to watch them. This is a fun site to use for getting your movie fix and is just fun to browse. 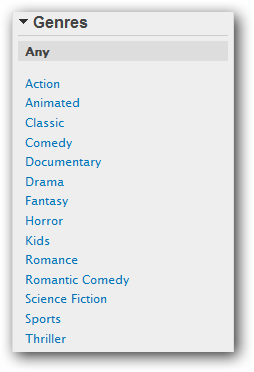 The site is nicely laid out and finding movies is easy with their search features. You can narrow down the search using different criteria such as only free movies, certain genres, or service that provides them. 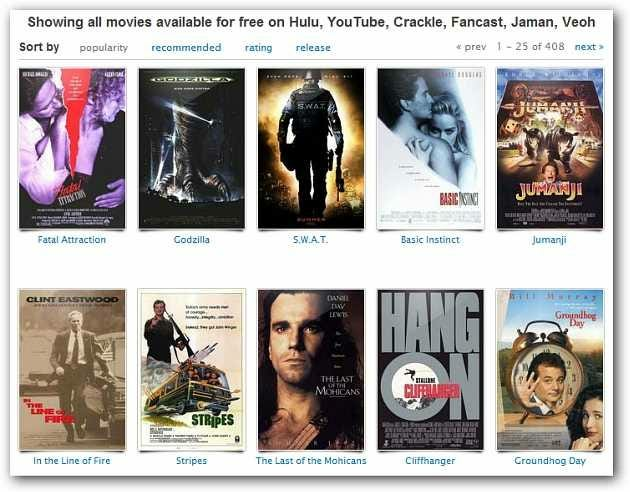 If you’re a fan of watching free streaming movies from Hulu or other video services they will find something for you. When you hover over a movie thumbnail you get a brief description of the story and ratings from different movie sites. 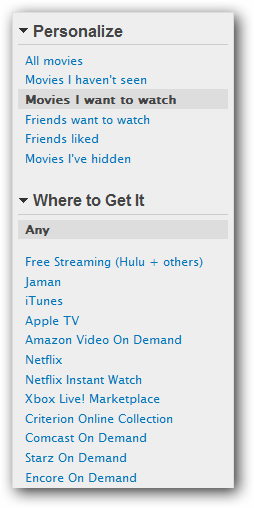 They also have a feature so you can check out movies that are playing at the theater in your area and watch trailers. There is also a social aspect with Hello Movies. You can create your profile and then befriend other users and share your movie experiences. They allow you to rate movies and write up your own reviews. This site is a lot of fun, is intuitive, and very easy to use. If you’re looking for a fun way to keep up with movies you should definitely give Hello Movies a try.